Inspired by French and Belgian style, Muscari Floral Atelier is elegant, charming, and filled with European style and class. The shop is owned by Benjamin Baranas and Katsiaryna Dzerabina. Ebony hardwood floors and recycled tin ceilings give the space an inviting feeling. Exotic blooms of the richest colours are unlike any that can be found at our go to market stand -- perfect for a cultivated flower lover. The shop is continuously changing so it's exciting to stop in on our weekend Locke Street trips and see lovely new additions. 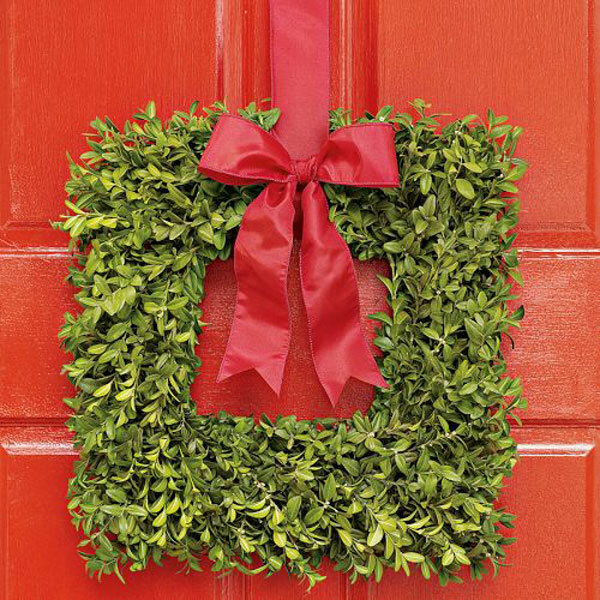 The holiday season is particularly beautiful. 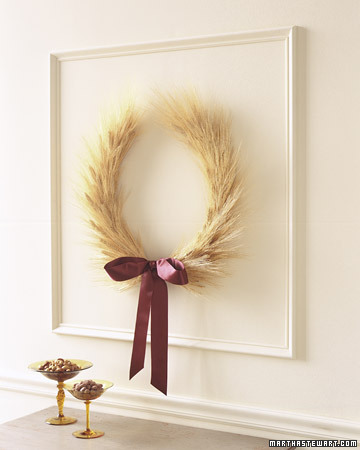 We discussed at length our love of holiday wreaths -- with over sized pine cones and bows, made entirely of wheat, square shaped and traditional garland. We're all about these cedar wreath chandeliers. 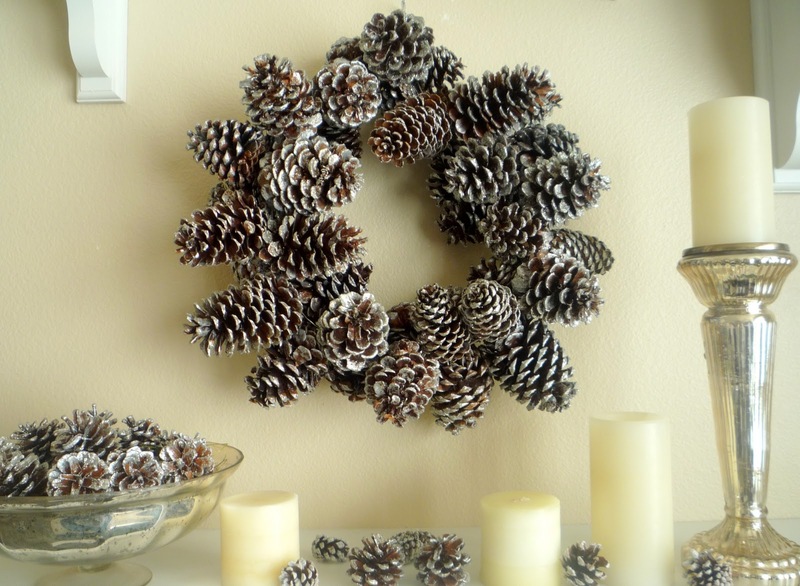 One of our favourite holiday decorating ideas this year is to fill a glass vase with these pine cones by Wreath and Sticks. There is an incredible amount of thought and detail put in to each piece. On a recent visit we heard bits of a wedding consultation -- besides the overwhelming fear of doing this in our own lives, there is a clear assurance that both Benjamin and Katsiaryna are among the best in their industry. We also snuck a peack of a book of Benjamin's work that showcases his elaborate pieces from his previous shop in New York. One of the holiday themed table settings from Muscari Atelier's annual Open House. These beautiful pure soy wax candles packaged in simple glass jars are made from renewable sources are perfect for hostess gifts or for a workspace desk. Everything from the accessories to the flowers are subtle yet extravagant.